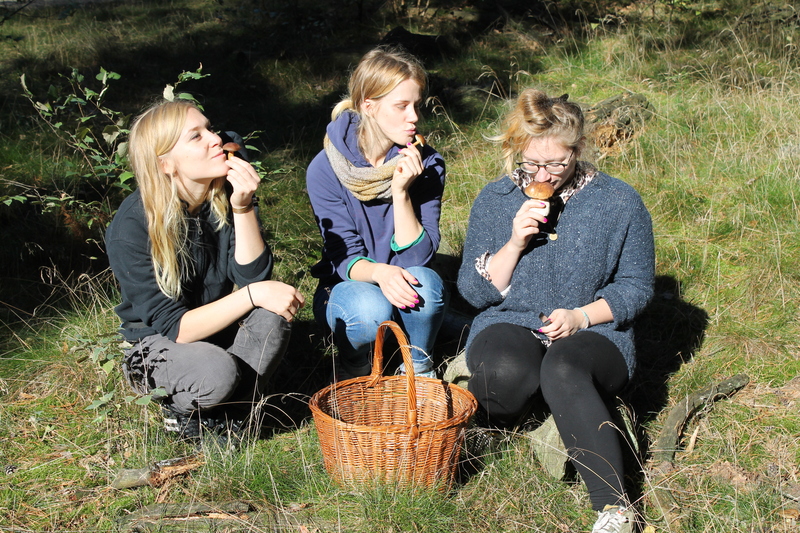 I am offering foraging courses the whole year round in the Berlin-Brandenburg area. If you have a date you would wish to go foraging, please email me with your request. If not, please join a foraging group via my Facebook page. Price of the course is 25€ per person. For charity organizations and social projects, a discount may be considered. Courses will consist of no more than nine people, excluding myself. For countryside or woodland forages you may thank yourself you brought: boots, a note-book, a camera, a lens, blotting-paper, a jute-bag, a washing up glove, an empty lunch-box, a roll of bin-liners. Hello Alice, please check your email inbox, I just wrote you something.